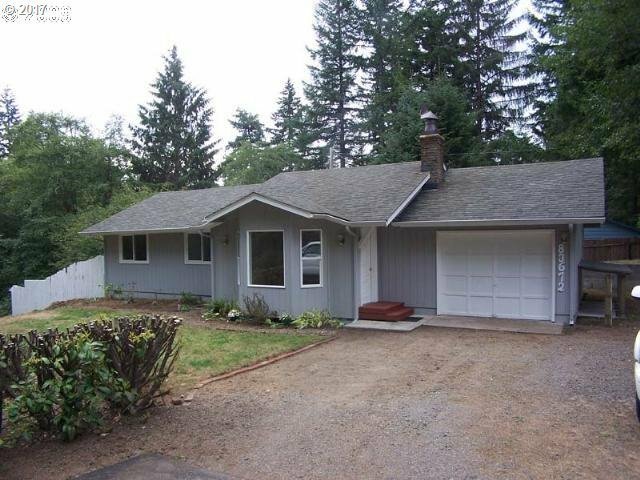 Sweet ranch style on 2/3 acre corner lot in a great South Lakes neighborhood. Fireplace, bay window and eat-in kitchen w/ breakfast bar. Nice white cabinets throughout. Dual pane vinyl windows. Large master suite, walk-in closet and shower, slider to new south deck.